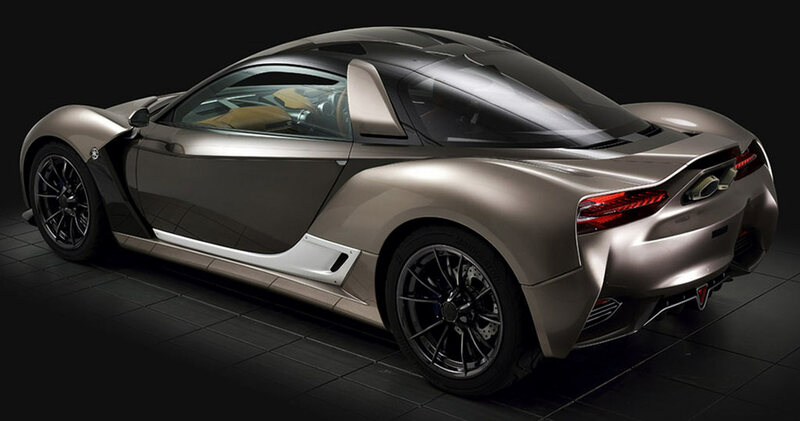 The Yamaha Sports Ride Coupe is a conceptual preview of a small two-seat sports car the Japanese company will be bringing to the market in 2017 (or thereabouts). 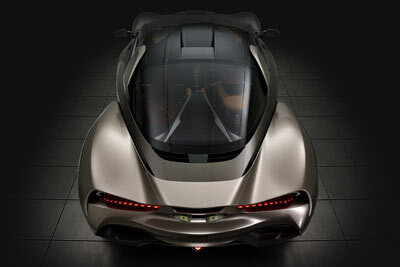 The car will be manufactured using a carbon fiber chassis designed by Gordon Murray. The Yamaha Sports Ride Coupe is set to weigh in at just 1,653 lbs (750 kgs). 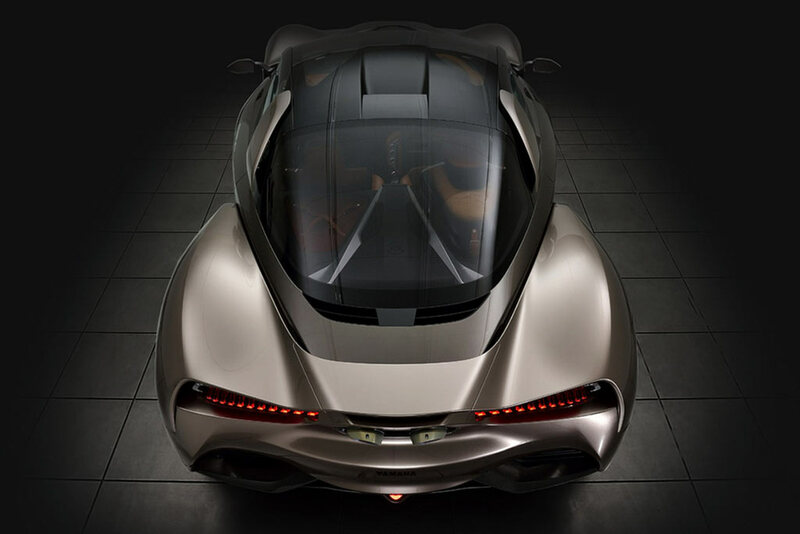 It wll feature a mid-engine, rear-wheel drive layout, and measuring just under 13 feet (4 meters) in length, and 5.6 feet (1.72 meters in width, the car is relativley compact even for a sports car. 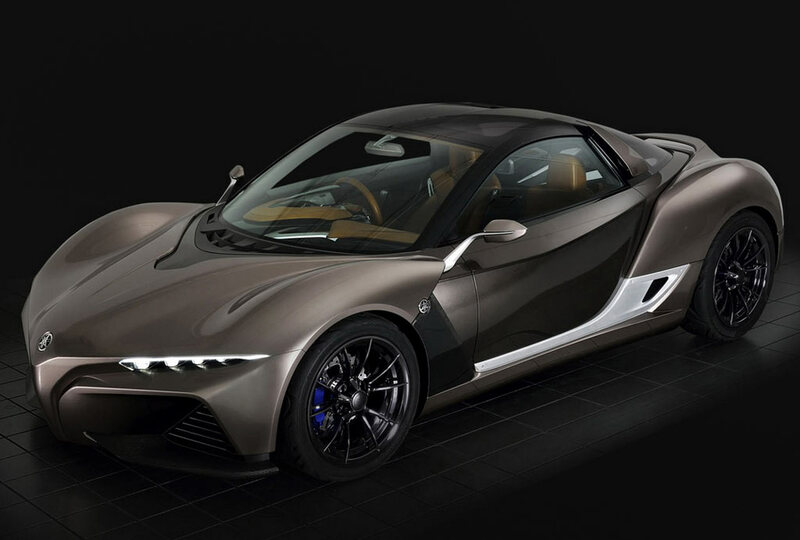 The Yamaha Sports Ride Coupe isn't the first time Yamaha have toyed with the idea of building sports cars. Back in 1992 they even got as far as building 3 working prototypes of the oddly attractive, V12- powered, OX99-11 supercar - which also had a carbon fiber chassis. However unlike the OX99-11, the Sports Ride Coupe won't be fitted with a V12. Yamaha are yet to make a definitive decicion on the drivetrain, but a turbocharged 3-cylinder, 1.5 litre unit has been mentioned.